For comprehensive locksmith solutions, be it for the commercial sector or the residential, choose San Francisco Lock And Key. 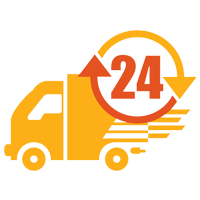 We are available 24/7 in San Francisco and can handle a broad spectrum of service requests with ease! Call us on 415-366-5860 today!